The Studio Dance by Lina is a unique dance program designed by teacher Lina Ishii, to add on top of your regular ballet classes. We want to help improve the dance education and school qualities designed in the Philippines, to give you the best training for ballet, character dance and other forms of dance in the country. 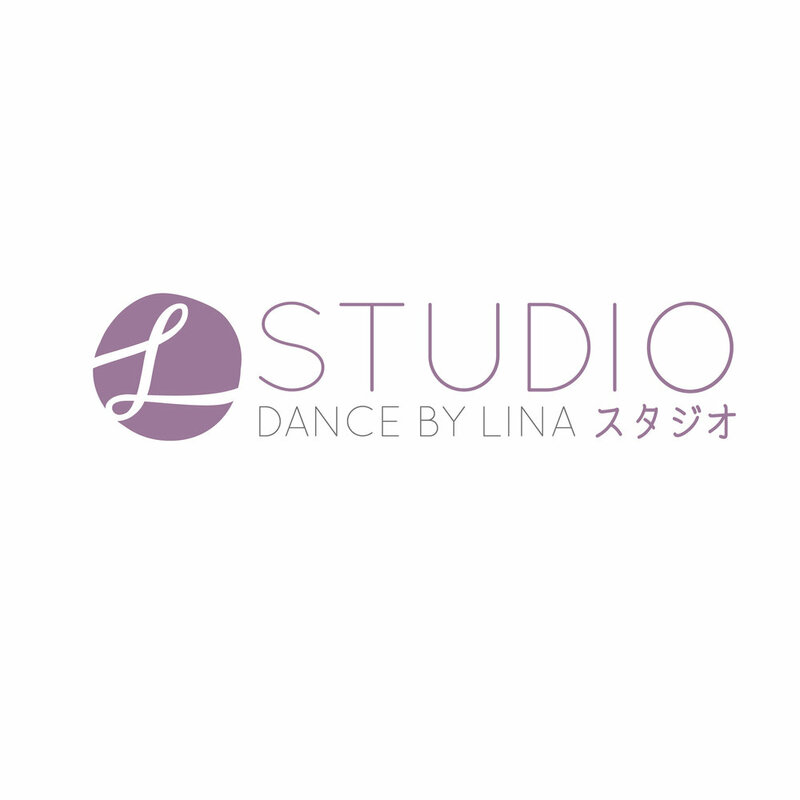 Studio Dance by Lina is housed at the Celebrity Sports club in Quezon City, we will be updating the website from time to time, please keep updated for any changes that will be coming up, within the next few months and for the 2019 Summer Program.